Admittedly, it looks like I’ve been slacking off a little. That’s not entirely the case. I’ve been drawing characters daily, it’s just that I’ve not been uploading them! 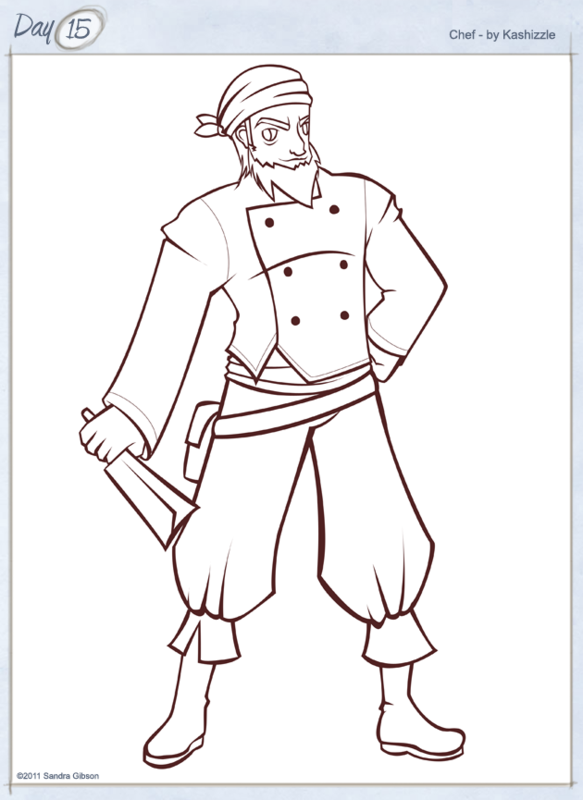 I’m fixing that now with Chef, one of the five characters I designed for a project at my uni. Enjoy!